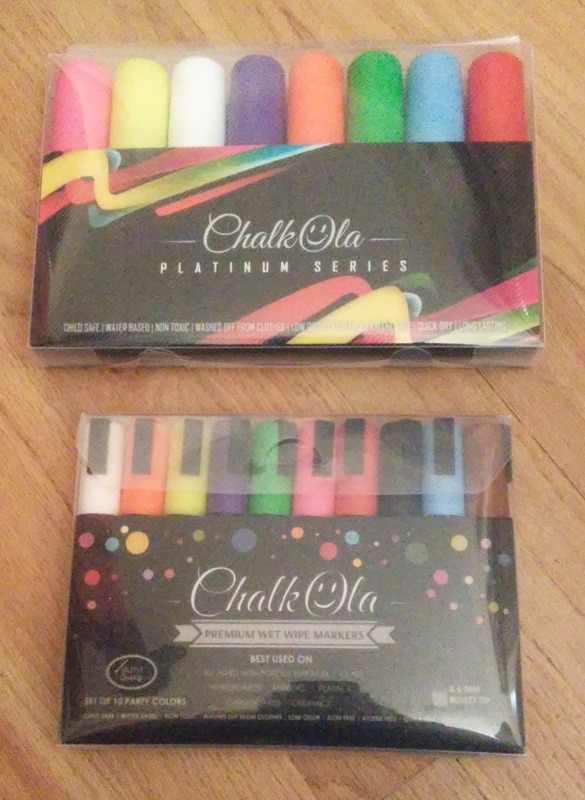 We’ve been trying out our new sets of ChalkOla chalk markers and pens. This is my first time trying chalk pens and they are so handy! I love the bright, vivid, neon colors! I hate a mess in my house, so I was excited to find out that they are child safe, non toxic and they come off clothing in the laundry. I love how easy these are to remove from surfaces. 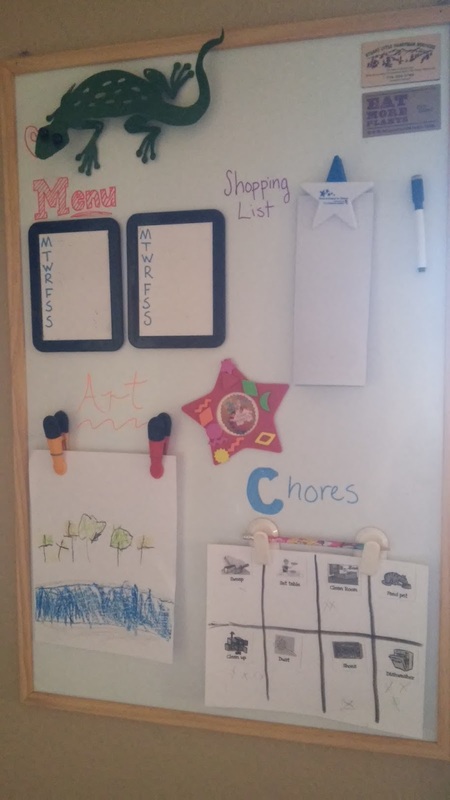 ChalkOla markers wipe off surfaces with a wet cloth or baby wipe! We had excellent results with clean up. The only surface they didn’t wipe off completely on the first try was my plastic bins, and that came right off with a Magic Eraser. We used them at Halloween to decorate our windows and pumpkins! My kids have enjoyed just drawing with them. 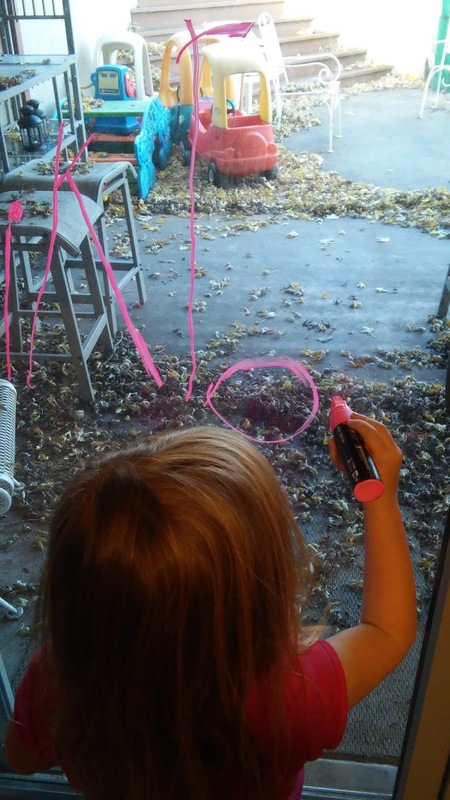 They were ecstatic to be able to draw right on our sliding glass door. And, I was excited that it would be easy to clean up! 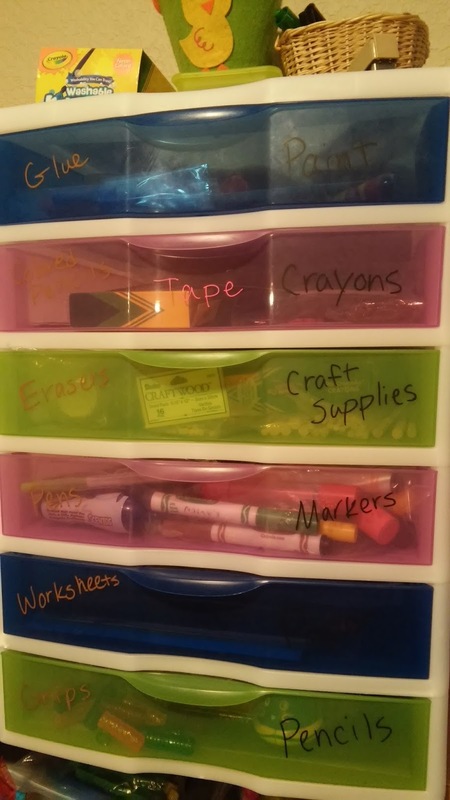 I used them to spruce up our meal planning and home organization board and to label our craft supplies. I love that they can be erased and relabeled with something new. We’ve loved these ChalkOla markers for all around the house. We’ve decorated pumpkins, decorated windows and used them in our homeschool classroom! They’re a great addition to your craft supplies! They can be used on all hard, non-porous surfaces likes windows, mirrors, whiteboards and more! 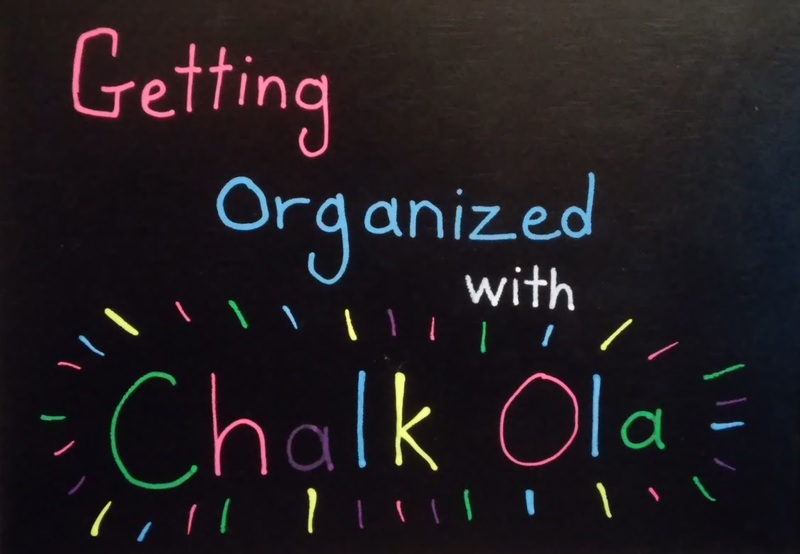 If you want to try out ChalkOla for yourself, you can get them at 20% off for a limited time! What is your favorite use for chalk markers? I could think of a million things to do with those. I want to get a set. I would love a set I like anything that is colorful as for some reason it helps me concentrate! We had the chance to review these, and it's so awesome. Easy to clean up and the colors are lovely! Using them on pumpkins is a new way to me. I will do this next year. It worked great! Much neater than painting! i recently tried chalk markers from Walmart which didn't work at all. I'm glad to see that these actually work! Will have to get some for my granddaughter for Christmas. Thanks for the heads up. I love chalk markers they're so fun and great for all surfaces! I love chalk markers! You showed some ways to use them that I never would have thought of- thank you! 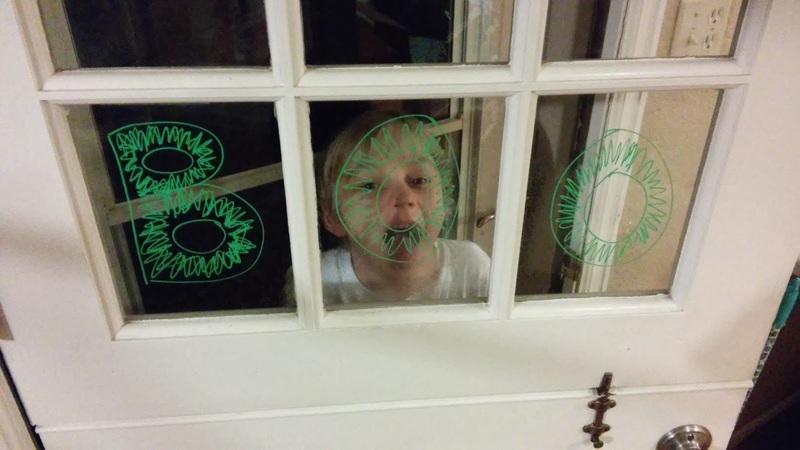 I LOVE chalk markers – we even use them to decorate our glass slider doors and windows for the holidays! I'm loving the idea of decorating gourds and pumpkins. Oh windows too, how much fun is that?! I love Chalk Markers and I can think of so many ways to use them. I use them a lot for craffting. What a great review! I love all the pictures. A good idea with Christmas right around the corner! We have a huge chalkboard wall in our house. These would be fun to try out! Those a re some great looking pumpkins. Omg I need these in my life!!! I'm thinking of all the nifty things my daughter and I could do with them!!!! I'd like to try these but I think my younger kids would just write on the walls or floors.